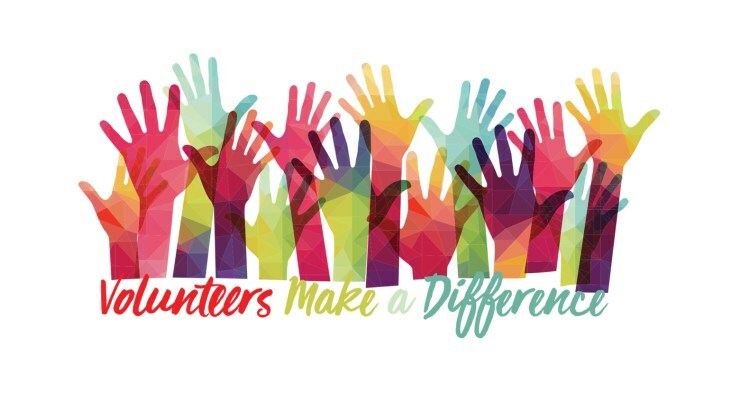 With the work of Adavu expanding as we support more adult survivors of slavery, we are looking to develop a team of Volunteer Befrienders to offer practical and social support to our clients. Accompanying clients to specific appointments, e.g., to register with a new GP. Advocacy work; e.g. a phone call on behalf of the client if a housing repair issue arises. Please contact info@adavu.org.uk for more information and to apply.